On the HubSpot Academy team, we're dedicated and focused on the mentality of "always be learning." And 2018 was a big year for education. Take a second and think of all of things that you did this year to teach yourself new skills, educate yourself and team members, and the progress you made towards your business goals. So now that the year is over, what are the new skills you want to develop to bring you into 2019? Over the course of the last 12 months, HubSpot Academy has launched, re-launched, and updated our educational content across marketing, sales, services, and so much more. Depending on what you were focused on throughout the year, you may have experienced this education across a variety of topics. 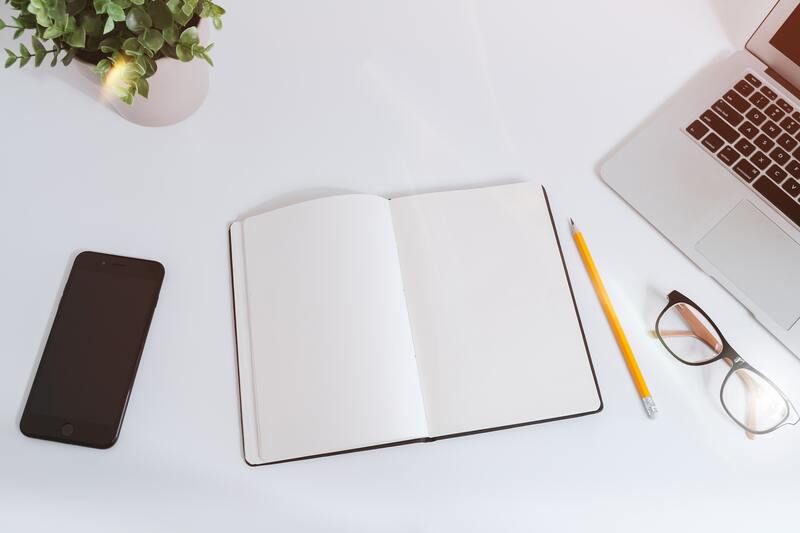 Let’s take a look at what that education looked like and what you can review heading into 2019 to set you and your business up for success. While new communication channels and ways of thinking about how to run an inbound business appear, marketing is still a core piece of your inbound strategy. Continuing to learn about marketing and the software that you can use to implement your marketing goals will be a key driver in your success. Find out all the information about these courses and how to get started with them today by checking out the HubSpot Academy Learning Center. 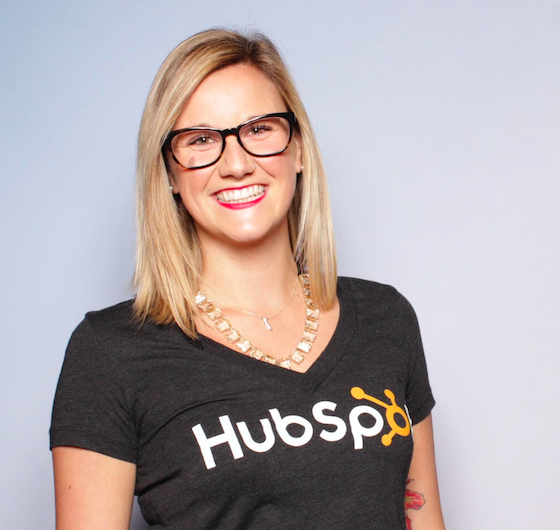 Want to know more about what HubSpot's helpdesk tools are? Check out more information on optimizing your helpdesk tools here. Along with our customers we have our Agency Partners. With our education teaching them how to market, sell, deliver, and grow agencies with inbound and HubSpot. AND released a brand new web series called Agency Unfiltered with its first episode coming January of 2019! 2018 was also the year that the funnel officially took its retirement, and we brought in the flywheel. This is a shift in the way that people think and grow their business. 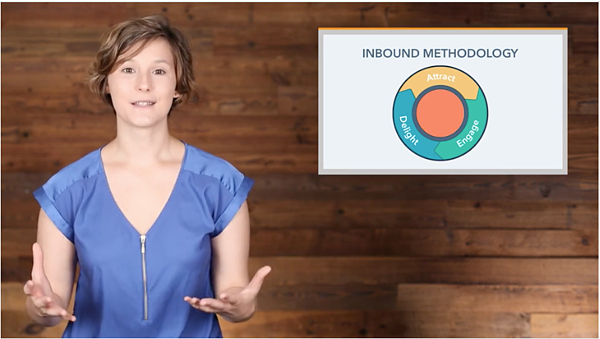 To help you and your company understand the fundamentals of inbound and how you can use the inbound methodology to run your business and the flywheel to emphasize how you fuel your growth through delighted customers, you can review the updated Inbound Certification course. Check out the Inbound Certification course here. In 2018, there was also a large change in the world of marketing with the introduction of a new set of laws. The GDPR, or General Data Protection Regulation, came into effect in May of this year. With its focus on data privacy, GDPR is a good thing for you and your business. It's a human and helpful way to reach out to your customers and retain their data. 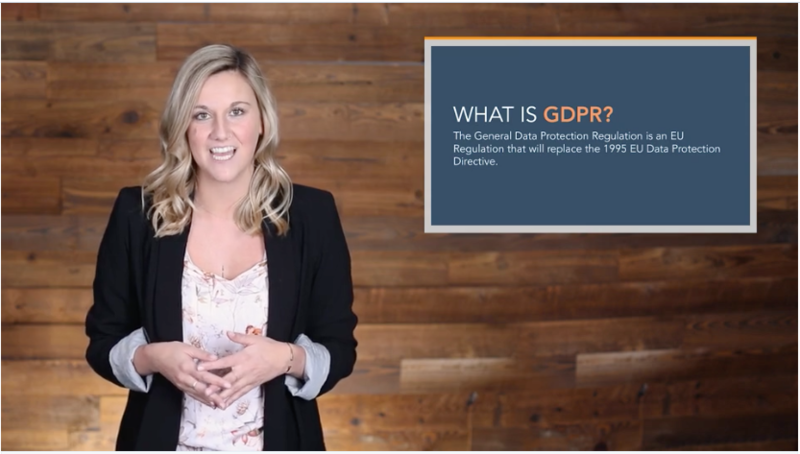 If you want to learn more about the GDPR, or if you're interested in how you can apply the GDPR strategy, check out our GDPR Strategy lesson. Check out the GDPR Lesson here. There was a lot to learn in 2018 and exciting changes that shaped the world of inbound, but we aren’t done yet. 2019 is just around the corner, and we'll be bringing more education your way to help you continue to grow your business in a human and helpful way. Happy holidays from all of us on the HubSpot Academy team, and thank you for being a part of our education family. Let's learn together in this new year.